Two can play at that game, my friend. Bungie says it’s aware of reports that Destiny 2's Sleeper Simulant “feels too strong in Gambit,” and that the laser rifle might get tweaked to reduce its dominance. 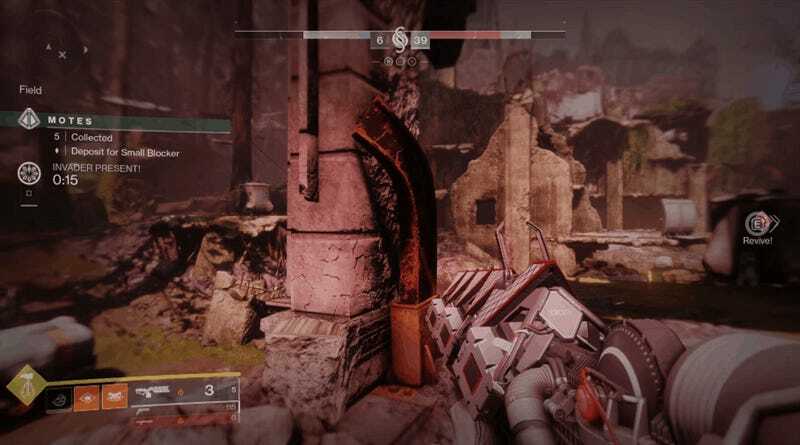 Bungie’s Josh Hamrick added that they’re avoiding nerfs whenever possible in favor of other methods of tweaking the game, and promised to be judicious in applying nerfs when they do prove necessary.